What is the ideal Marriage Retreat Length of Time? What is the ideal Marriage Retreat Length of Time? What is the Ideal Marriage Retreat Length of Time? 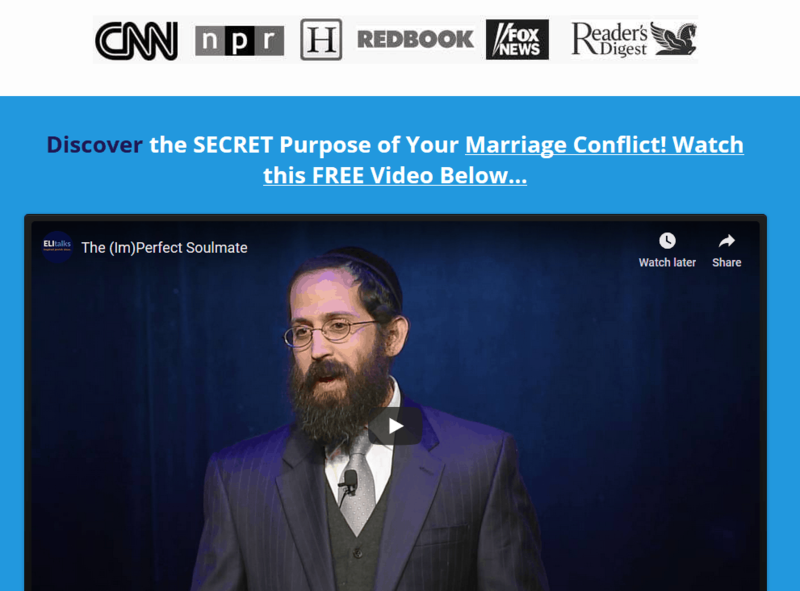 The ideal marriage retreat length of time should be long enough to make significant impact on your relationship, but not too long that you feel like it is overkill. The length of the retreat is important because it allows for couples to relax enough to open up and make real progress. The dates should be consecutive in order for the work of one day to build upon that of the next. 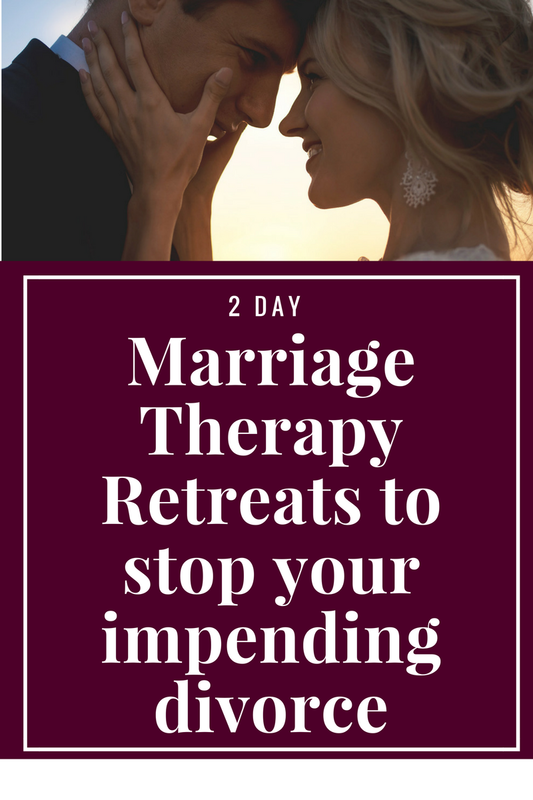 Couples also need to be able to feel like they had enough time to tackle the most important issues that brought them to the retreat in the first place. They also feel that there is plenty of time to ask questions. We have found that 2 days is the perfect length for a marriage retreat. One is not enough and and more than 2 is usually too much. In 2 days, couples are able to accomplish what they came for and more. They find that most of their burning questions are answered, their big issues tackled, and they walk away with hope and a clear game plan for moving forward. We find that more than 2 days would be too emotionally draining and ineffective. 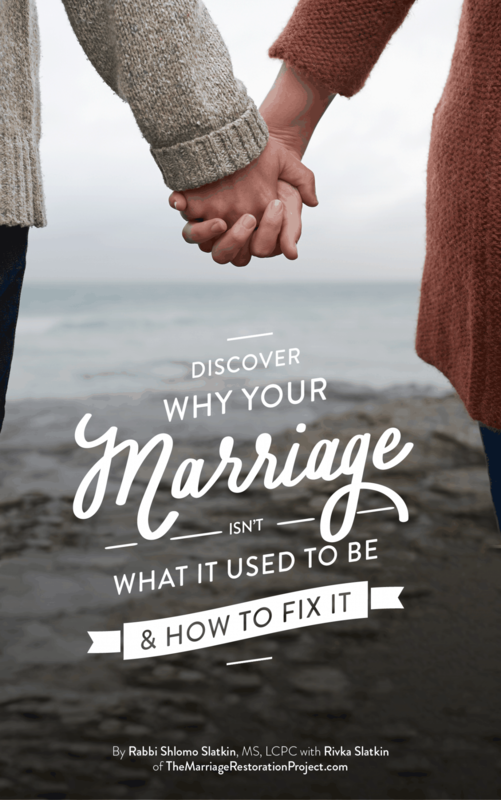 Instead, we include 8 90 minute follow-up sessions, so we can build on the work we did in the marriage retreat, keep the couple accountable to the process, and make sure what we did accomplish in the marriage retreat will actually last. If you are wondering how long the perfect marriage retreat should last, we encourage you to experience our program so that you can walk away satisfied that you achieved the solutions you were looking for.